Mobility, social networking, cloud computing, and BYOD are all changing the ways that modern organizations are conducting business. Unfortunately, many organizations have embraced these trends without also adopting sufficient security measures, and cybercriminals have taken notice. 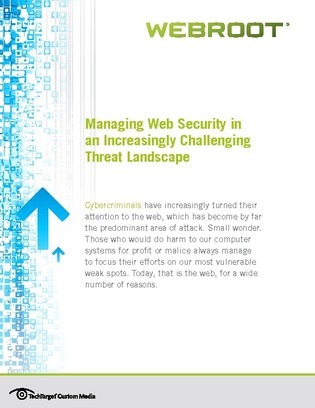 This expert guide explores the changing threat landscape, and outlines key strategies for web security in the age of mobility, social media, and cloud computing – read on to learn more now.